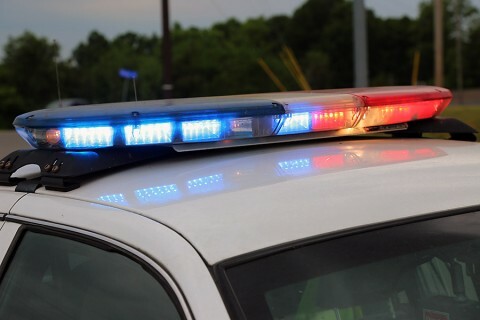 Montgomery County, TN – The Montgomery County Sheriff’s Office reports a 17 year-old-male has been arrested and charged with criminal homicide in connection with the murder of Billy Pace Jr. This is an active investigation. No further information is available at this time. Anyone with information concerning this case is asked to contact Investigator Billy Wall at 931.648.0611 ext 13415. Montgomery County Sheriff’s Deputies find missing person’s body in woods off Ross Lane December 21st, 2016. 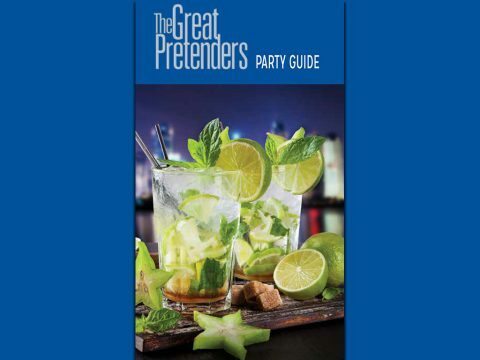 Knoxville, TN – To help host safe celebrations this New Year’s Eve, the Auto Club Group Traffic Safety Foundation has released a new edition of The Great Pretenders Party Guide. This guide includes flavorful, nonalcoholic recipes from prestigious AAA Diamond-rated establishments and, most importantly, includes tips for providing a safe, memorable, and responsible environment for your guests. 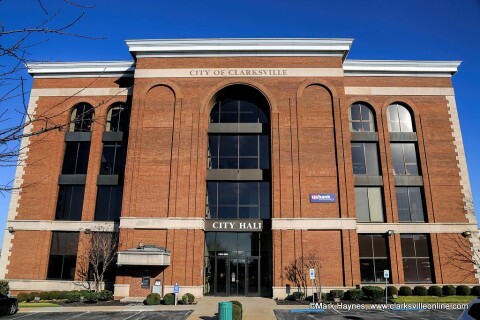 Clarksville, TN – Enjoy the New Year’s Eve celebration and start the New Year safely with the Clarksville Transit System’s “Operation Safe Ride”. 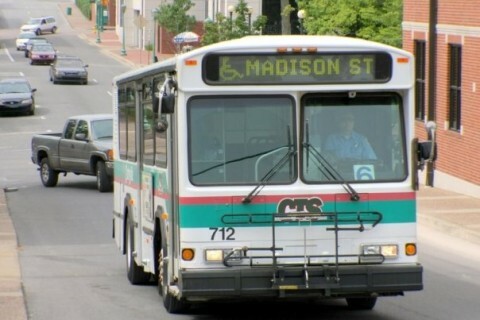 As a public service, CTS will provide a free safe ride home for anyone who may have celebrated too much. 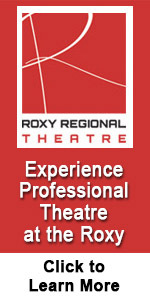 Services will be offered New Year’s Eve, Saturday, December 31st from 11:00pm until 4:00pm. To make arrangements for transportation call the Clarksville Transit System at 931.553.2429 and request “Operation Safe Ride”. Nashville, TN – The Tennessee Highway Patrol (THP) will conduct a “No Refusal” traffic safety enforcement campaign during the 2016 New Year’s Eve holiday period beginning Friday, December 30th, at 6:00pm and concluding Sunday, January 1st, at 11:59pm. State troopers will perform saturation patrols and bar/tavern checks as well as seat belt, sobriety and driver’s license checkpoints during the holiday. 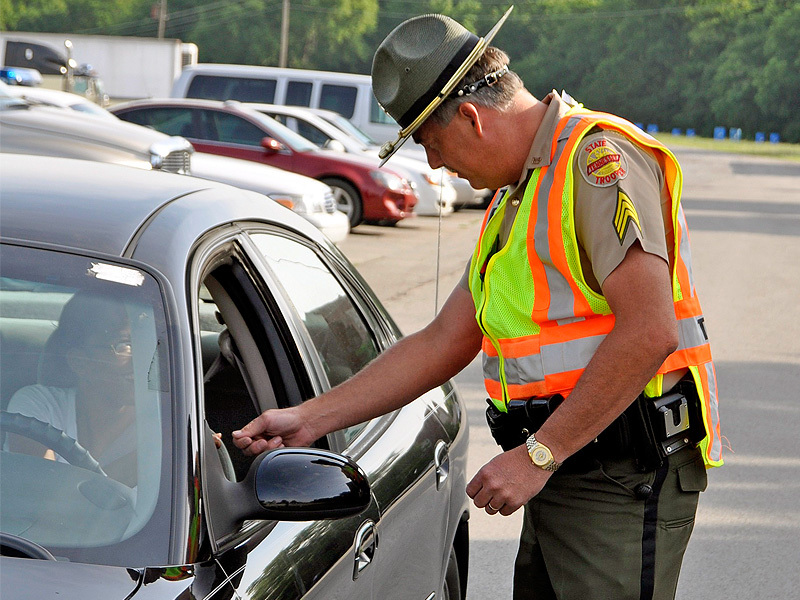 All of Tennessee’s 95 counties will have troopers working to ensure a safe holiday as we conclude the year. The state statute regarding “No Refusal” allows law enforcement officials to seek search warrants for blood samples in cases involving suspected impaired drivers. Nashville, TN – An investigation by Special Agents with the Medicaid Fraud Control Unit of the Tennessee Bureau of Investigation (TBI) has resulted in the arrest of a Davidson County woman on a charge of identity theft. 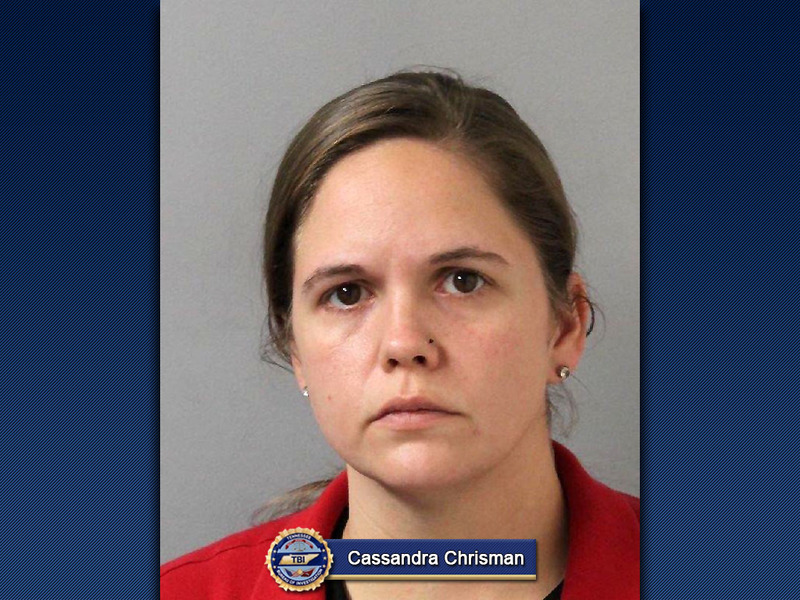 On November 30th, 2015, TBI Special Agents began investigating Cassandra Chrisman. At that time, Chrisman worked as a caregiver for a home care service provider. 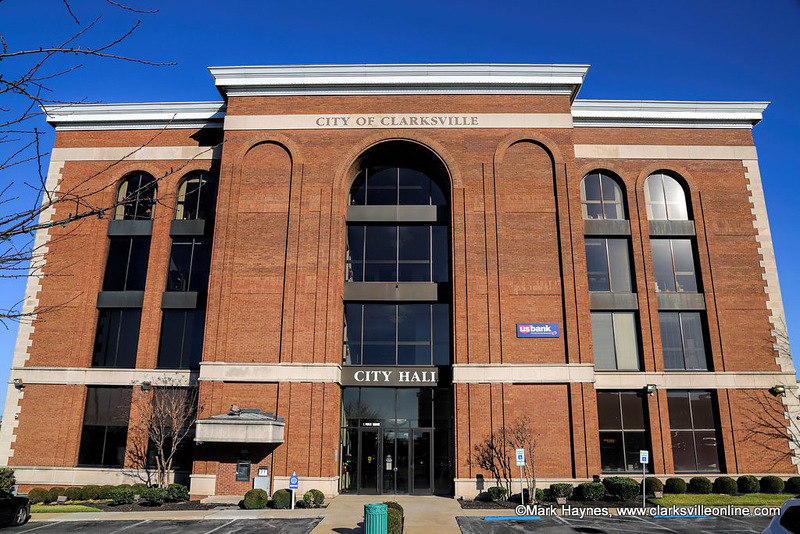 Clarksville, TN – A recent report by Fitch Ratings, Inc. has affirmed the City of Clarksville’s Issuer Default Rating (IDR) at ‘AA’ with a stable outlook. The ‘AA’ rating has been reaffirmed on all of the City’s outstanding bonds. Fitch used a new formula to determine the IDR rating that has just been released for municipal entities, which recognizes that they are not similar to “for profit” companies. Greenbelt, MD – On December 31st, 2016, official clocks around the world will add a leap second just before midnight Coordinated Universal Time — which corresponds to 6:59:59pm EST. 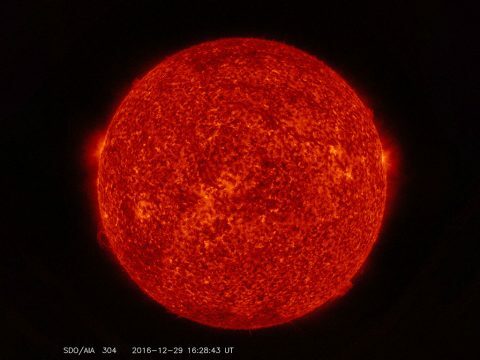 NASA missions will also have to make the switch, including the Solar Dynamics Observatory, or SDO, which watches the sun 24/7. Clocks do this to keep in sync with Earth’s rotation, which gradually slows down over time. 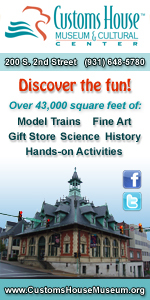 When the dinosaurs roamed Earth, for example, our globe took only 23 hours to make a complete rotation. 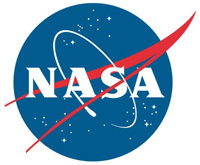 In space, millisecond accuracy is crucial to understanding how satellites orbit.